Brand new! 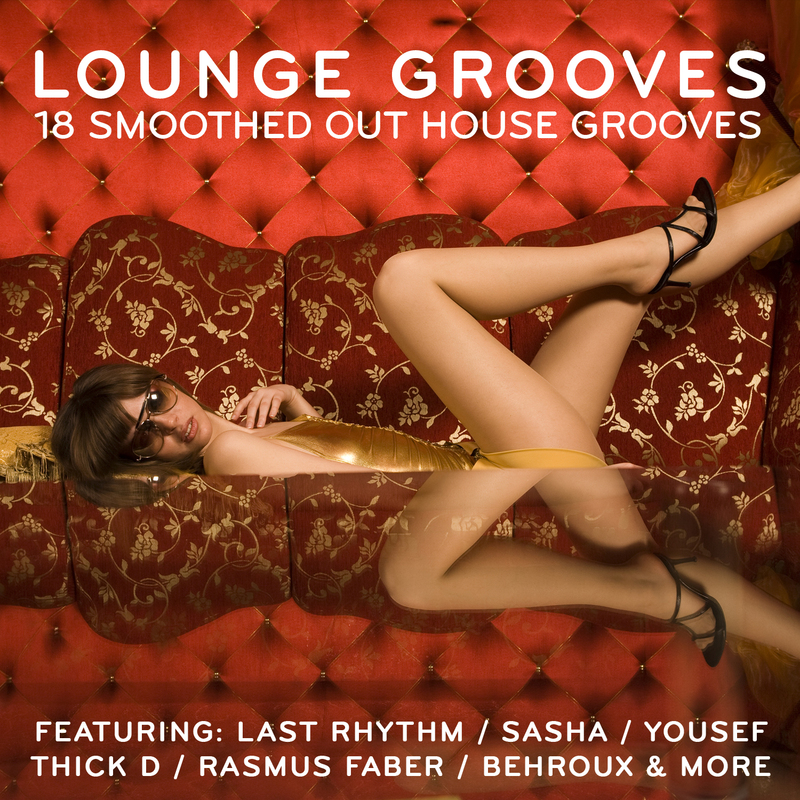 Phoenix Music International’s new Lounge compilation, packed full of chill out, lounge house that are a cut above the rest. The in-house formula of 18 huge tunes – retailing at less than £8 is repeated to deadly effect. Again, Lounge Grooves offers an intoxicating mix of Chill Out house, and, of course, the usual hand picked unreleased killer cuts & exclusives, to be released 16th September 2013. With a Free DJ Mix thrown into the package…this is a musical journey par excellence. If you want to chill… you’ll want this album!! Available with 20 Full length DJ Friendly digital download & DJ Bonus Continuous Mix Click HERE to get your copy from ITunes NOW!